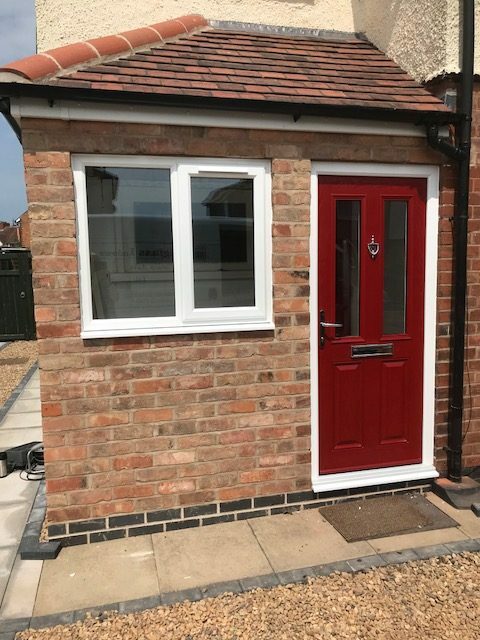 We outfitted this porch in Rugby with a new Kommerling window and a lovely red Ludlow 2 Solidor from the Traditional and Cottage doors range. Kommerling windows offer a combination of classic appearance and top quality performance. 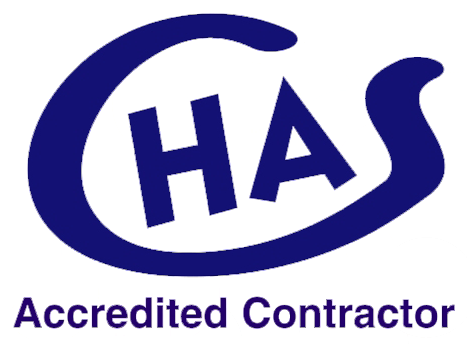 Their five chambered profile means they perform better thermally than windows using a three chambered profile. Our windows and doors come in range of 40 colours, including woodgrain finishes. There is also a wide range of hardware to choose from, which means there is a combination for every home. With a solid timber core, Solidor’s are roughly 10mm thicker than other doors. They are also outstandingly energy efficient and come with Ultion locks as standard, making Solidor’s most secure doors on the market. With 20 colours to choose from, and multiple styles and frames, you’re sure to find the right entrance to suit you.